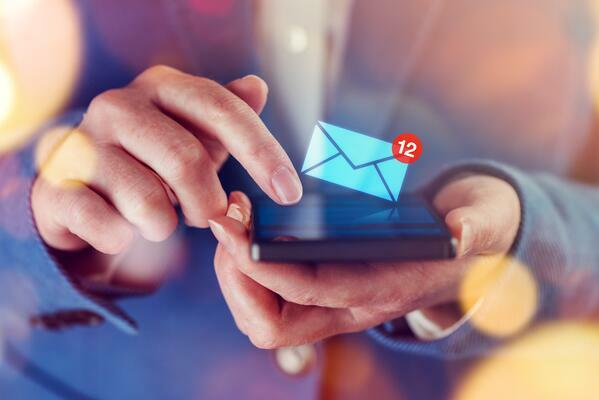 If you’re putting any amount of time and effort into your email marketing campaigns, chances are you’re paying attention to whether people are actually opening the emails you’re sending. After all, if no one is reading your messages, you’re just wasting valuable resources. So how can you boost your email open rates? First of all, you need to know what kind of open rate you should be shooting for. In most cases, 15-20% is a decent open rate for B2B businesses. This will vary depending on various factors, such as the specific industry and customer demographics, but this is a reasonable range to aim for. Here are five tips to keep in mind to help you reach that goal. If you received an email with the subject line, “Product information for Widget 4YTGF,” how excited would you be to open it? Probably not very. In fact, we're willing to bet you wouldn’t even finish reading the model number. 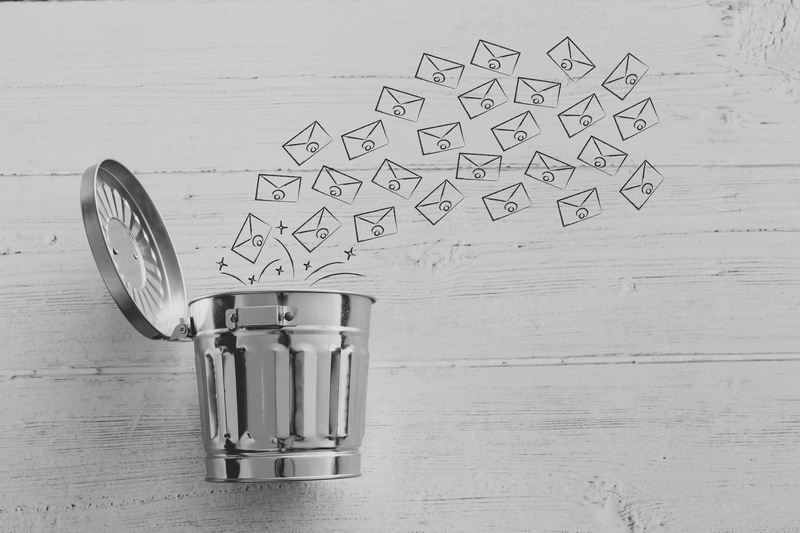 If your subject lines are boring, don’t bother clogging up your target’s inbox; they’ll delete the email without a second thought. Your subject line is your first impression, and if it’s bad, it will likely be your last. Use these tips to write effective email subject lines for your business. From birth, we are hardwired to recognize a human face. It’s why we loved the peekaboo game, and it’s why we have a tendency to see religious personages on our grilled cheese sandwiches. People tend to prefer other people to inanimate objects — which is why you need to stop sending emails from addresses without human names in them. Anonymity is not your friend. Babies don’t coo at pictures of toilet paper, and buyers don’t coo at emails from marketing@pleasepickmycompany.com. You know that guy Jack, over at Your Target Client, LLC? He would rather get an engaging, useful email from Jill@buyfromme.com. Most email marketing platforms, whether being used on a desktop or mobile device, display a small amount of copy underneath the subject line. This smidgeon of preview text is called a preheader, and it gives readers a hint of what they’re going to find inside the email. HubSpot, MailChimp, and many others allow you to set the preheader text to show something other than the opening lines of your email. It’s typically limited to 90 or fewer characters, but it’s still valuable screen real estate. No matter how tempted you may be to write one email and blast it to every single one of your contacts, this approach isn’t nearly as cost-efficient as you’d like to think. Choose the segmentation method: Rather than sending generic content to everyone, take the time to tailor your emails — both the subject lines and content — to your best contacts and strongest leads. Segment by industry, location, spend, and whatever other factors differentiate one section of your target audience from another. 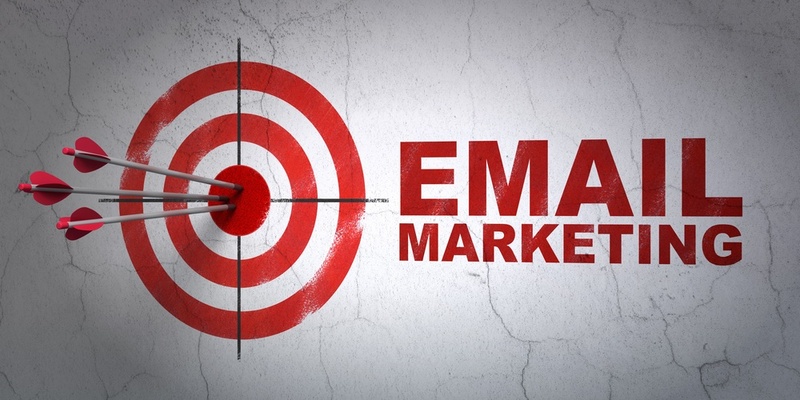 Highly focused email campaigns perform better, and will help you get those open rates up. 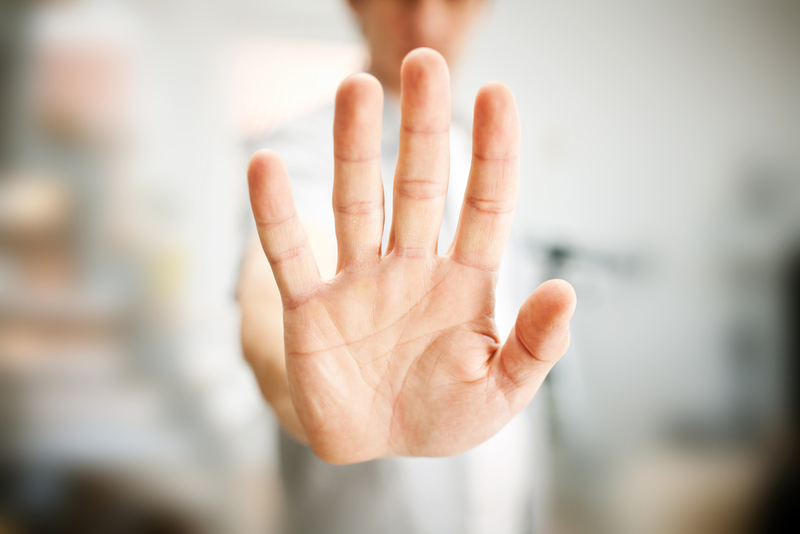 When a prospect gave you their email address, they did so for a particular reason. Consider the context of their contact-information sharing. If they signed up for a newsletter, that’s what they want. Don’t hit them with a sales email. Similarly, if they filled out an RFQ, don’t send them a high-level, top-of-funnel eBook. That would just be silly. Send them the email they actually want, that will really be useful to them, and they’ll be much more likely to open it. Smart email marketing is essential to the success of any inbound marketing program. For help with your email strategy, or to learn more about our industrial marketing solutions, get in touch with the experts at Thomas today. 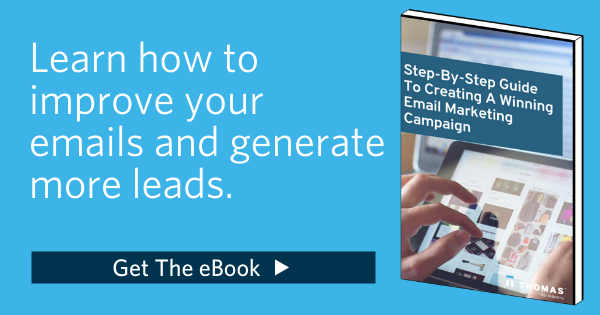 If you are interesting in improving your email open rates, download our eBook, Step By Step Guide To Creating A Winning Email Marketing Campaign.